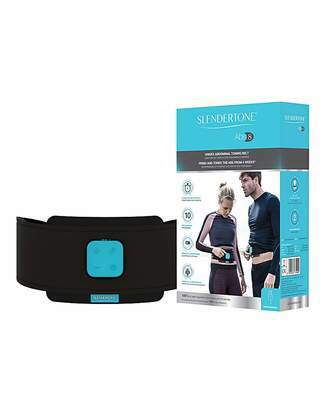 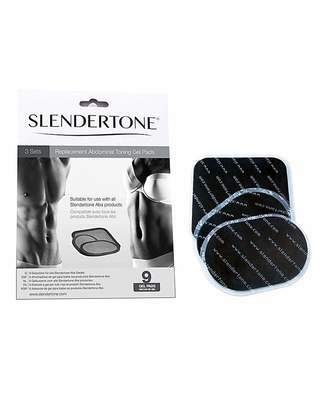 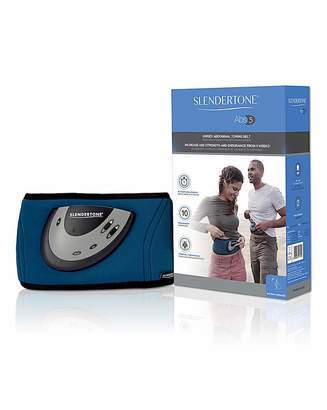 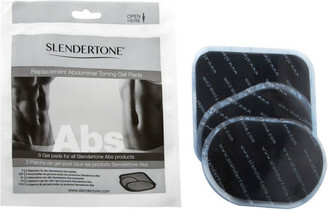 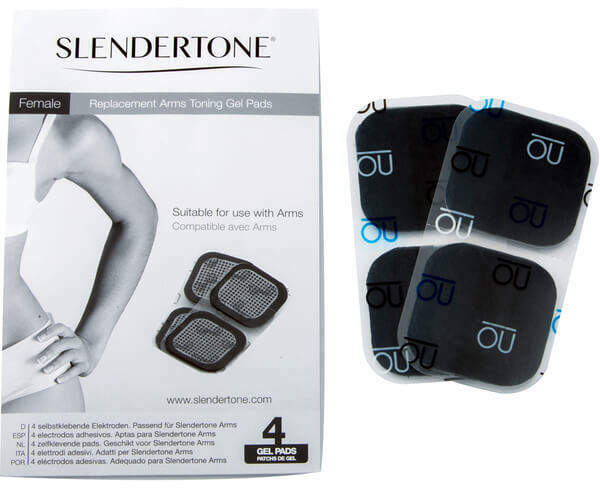 Slendertone Replacement Pads - Arms System Bt These Slendertone Replacement Pads are a set of four self-adhesive pads, suitable for the Slendertone Arms System product. 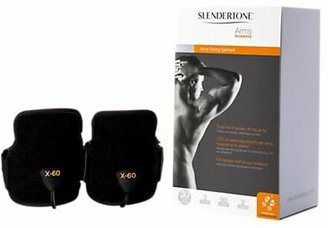 All good things must come to an end, so when you start to notice that your original pads are giving you discomfort, or don't pack as much power or adhesion as they used to, then this pack of pads is ideal to replace them with. 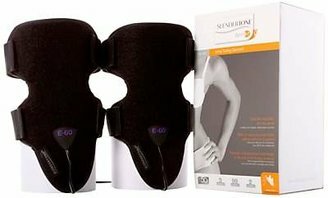 Recommended to be replaced after 20-30 uses.